Laura joined Horrell Company in 2007. She previously worked as an insurance agent for State Farm and owned an Allstate insurance agency. A graduate of Middle Tennessee State University, Laura holds a Bachelor of Science in Industrial Organizational Psychology and a Master of Business Administration. She has served on the board of Rocket Town and was the Chairman for the Young Executives Social Committee. 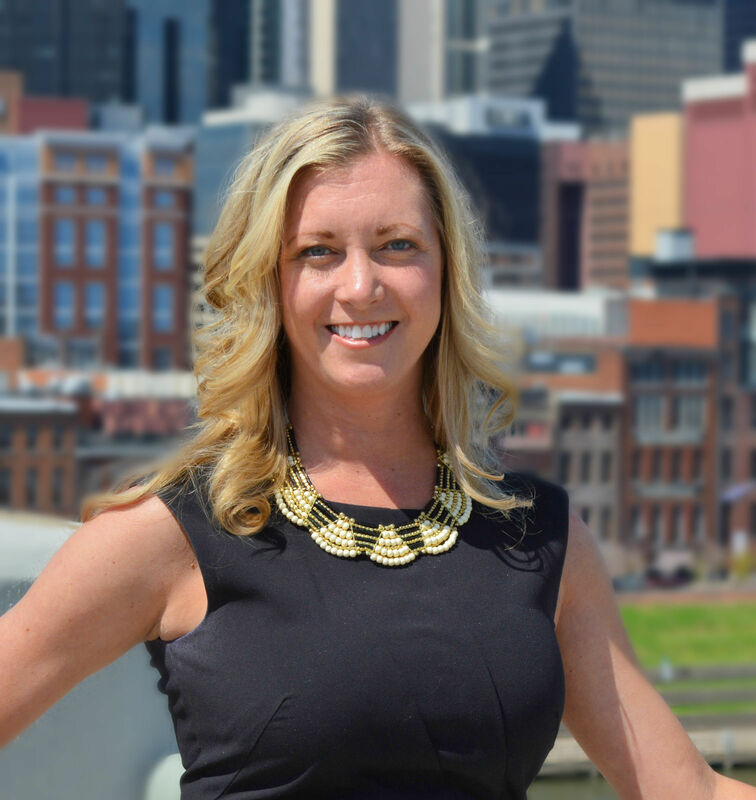 She received her Affiliate Tennessee Real Estate License in 2008, Tennessee Brokers License in 2015, and has completed the Young Leaders Council program.